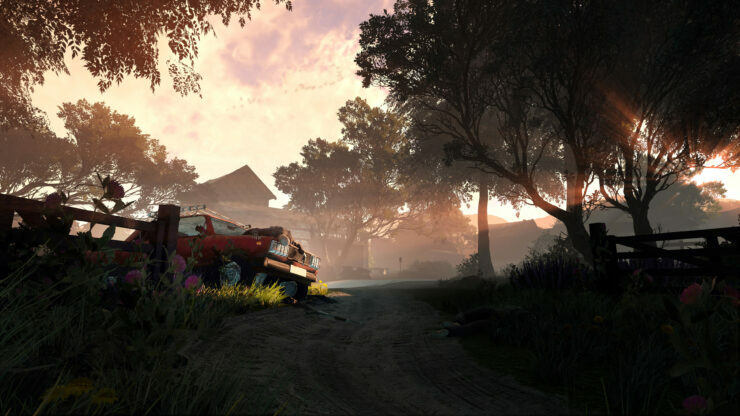 In a press release issued this morning, UK studio Automaton Games (the makers of Deceit) announced a partnership with SpatialOS to produce a “groundbreaking” MMO tactical shooter with survival elements, which will also use CryENGINE. Here’s the announced feature set below. An additional last-man standing Player vs Player arena combat mode, with up to 400 players in direct combat. 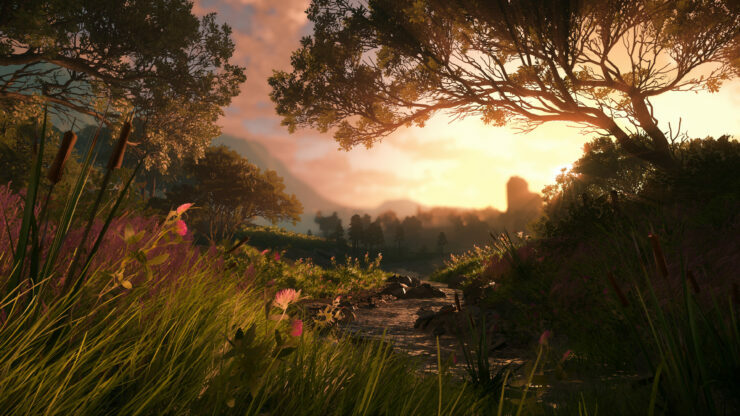 Unprecedented world simulation and effects, including environmental destruction, roaming wildlife, dynamic weather, foliage displacement, tracks, blood trails, fire and water effects, fully immersing players into the experience of being the hunter – or the hunted. We’ve spent the last two years building the technology for a next-generation massively multiplayer online game that requires an entirely new approach to game design and development. This project delivers an unprecedented fidelity and scale of world simulation and complex interactions between authored and player-driven content. I’m hugely excited that our next step is deploying this $10m investment to bring the game to launch in 2018. SpatialOS was an extremely natural fit for the platform on which to build our world simulation, since its paradigm fits squarely with the approaches we have taken to design a huge, dynamic virtual world, and we’re extremely excited to showcase what we’ve been able to achieve together in the coming year. Our goal at Improbable is to give developers the power to make previously impossible games. With Deceit, Automaton Studios proved that they could make a tense, engaging multiplayer game. We’re excited by their vision for this new game: the survival genre is seeing a huge amount of attention and excitement, and we’re excited to see what this talented team can do with the massive scale, persistent world and rich systems made possible by SpatialOS. The game doesn’t have a final title yet, but it’s expected to be available next year with the first release (possibly in Early Access) due in Spring. 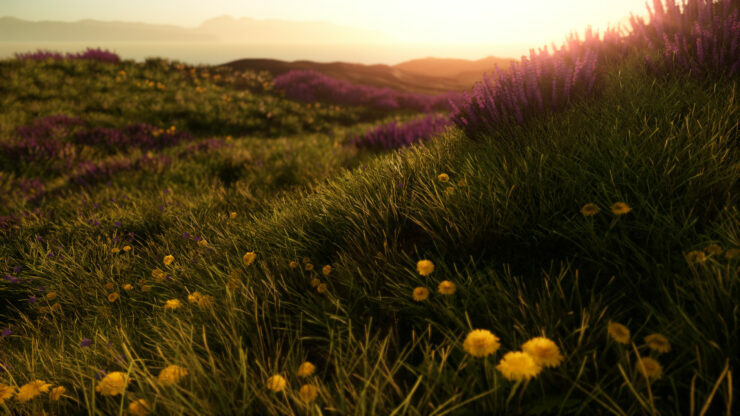 This is yet another game powered by the distributed operating system SpatialOS after Worlds Adrift, Lazarus, Seed, Rebel Horizons, Chronicles of Elyria and a new project by Jagex.